Forum Index > Historical Arms Talk > Scottish Dirks with Guards? Posted: Fri 17 Jun, 2016 4:09 pm Post subject: Scottish Dirks with Guards? 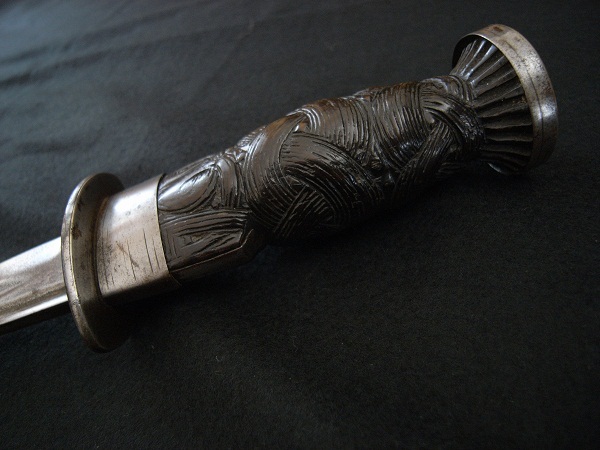 So I was browsing an antique dealer's page for fun (Alban Arms) and I came across this dirk that has a guard on it. I've never seen anything like it or heard of these. This seems like it would be a very good addition to a dirk and I'm curious as to why it wasn't more common. 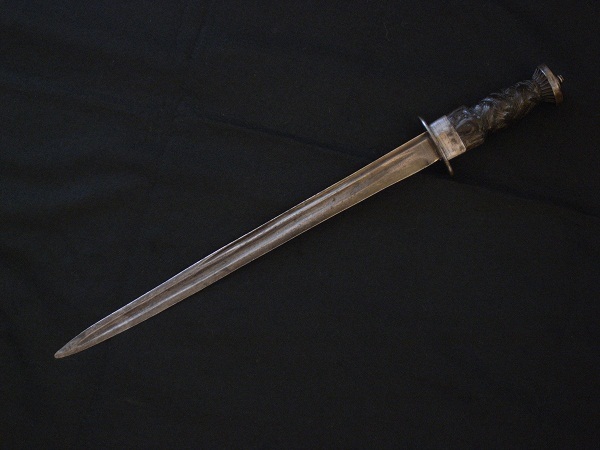 Anyhow, if you guys are able to tell me anything more about this kind of dirk I would greatly appreciate it. I've seen a few in various books. One was curved in opposite directions. They do exist in publications and museum collections. Weird looking, right?